Lausii Taliauli wants to show the team that snubbed him what he is capable of. Photos: Jaye Grieshaber – Jayzie Photography. The last couple of years haven’t been kind to Lausii Taliauli. 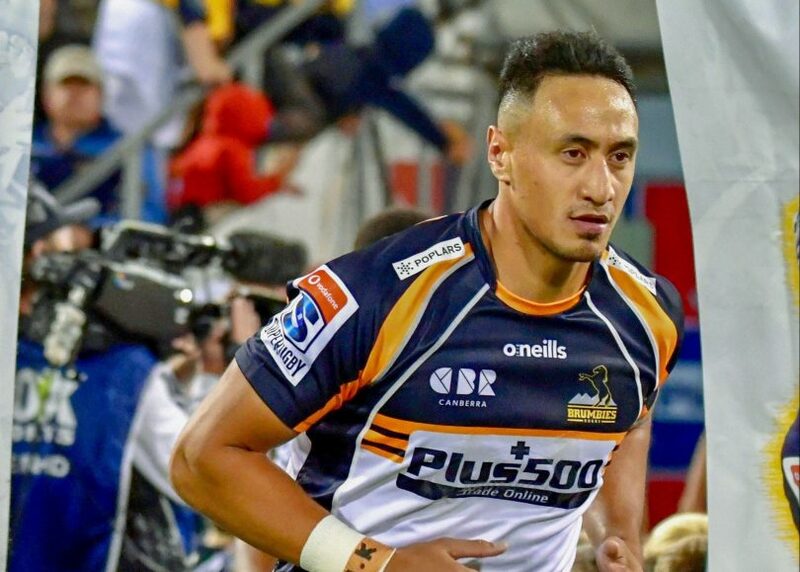 The Brumbies winger has been plagued by injuries since joining the Brumbies in 2015, playing just 23 games in four years and missing the entire 2017 campaign due to a knee reconstruction. Before last weekend’s win over the Waratahs, Taliauli hadn’t started a game for the Brumbies since round seven last season. The 25-year-old was set to be picked for the first game of the 2019 season but injured his knee in a pre-season match. Taliauli admitted it was mentally tough to come back from yet another injury setback as he was forced to fight his inner demons on the sideline. “It was definitely tough after copping another knee injury in the trial game against the Tahs,” he said. “I was quite nervous because I knew something was wrong at the time. “I was lucky that it wasn’t anything serious. They said it was a grade one medial injury and I definitely thought I did more damage than expected. It was great news and a massive relief knowing it wasn’t anything serious. To help him in his comeback, Taliauli cut junk food and fried chicken out of his Super Rugby diet to get in career best shape, shedding 10 kilograms over the off-season. “I feel like I’ve been at my fittest this year season I’ve been at the Brumbies,” Taliauli said. “Over the last two years, I’ve obviously struggled with injuries and weight issues as well. I’ve stripped a lot of weight and I’m raring to go this year. Hopefully the coaches can back me. 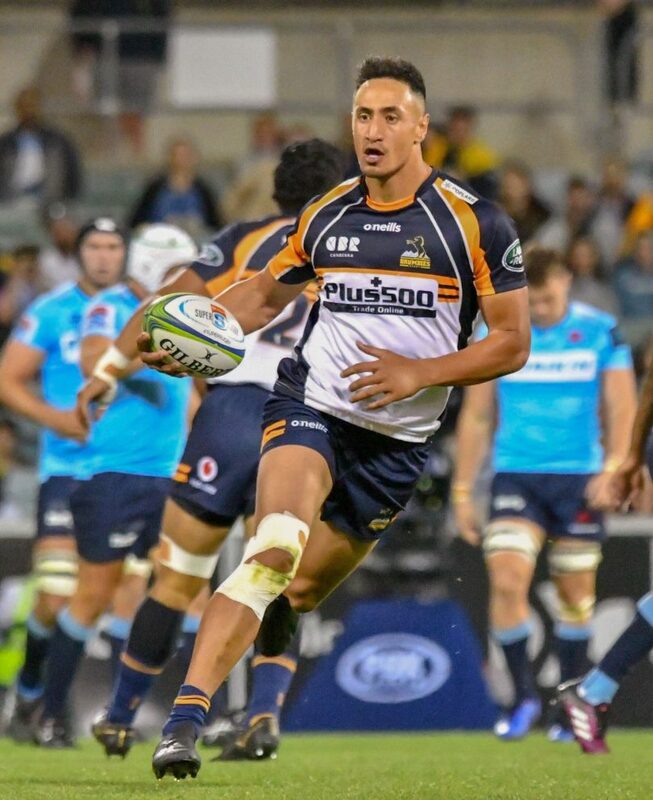 Taliauli is hoping to keep his place in the Brumbies’ starting side for their clash against the Queensland Reds on the weekend after he played his first game of the year last Friday night in a 19-13 win over the Waratahs. The Brumbies will name their team this afternoon as they chase back-to-back wins for the first time this year and Taliauli hopes his name will be read out to show the team that snubbed him what he is capable of. “The Reds were the club I wanted to play for when I was growing up,” Taliauli said. “I moved to Queensland when I was 14 and played through the Reds system, but didn’t get the offer from the Reds and the Titans were the first to offer me something out of school. “I didn’t really get an opportunity at the Reds so it definitely gives me some meaning to prove something, especially to the Reds if I get the chance to play. Tags Brumbies Dan McKellar KFC Lausii Taliauli queensland reds super rugby.